In writing this book: Seven World Heritage Farms in Hälsingland, Sweden, our ambition has been to demonstrate to you, the reader, that the Hälsingland farms are not museum pieces, entirely, buit dynamic enviroments made very much alive by the people who live and work there. 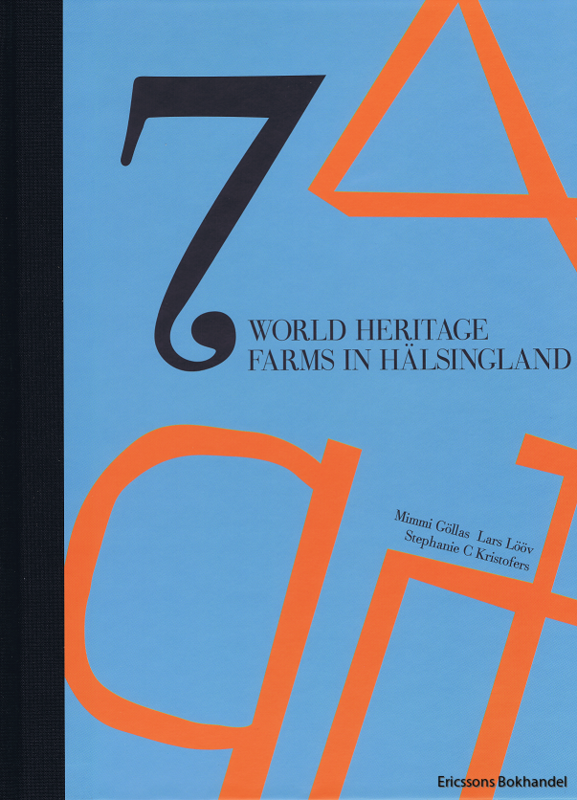 These seven, among approximately 1000 remaining farms, represent a historical building culture that can be found throughout the whole of Hälsingland. By Mimmi Göllas, Lars Lööv & Stephanie C Kristofers. Hard cover, 160 pages, Illustrated, also in Swedish.